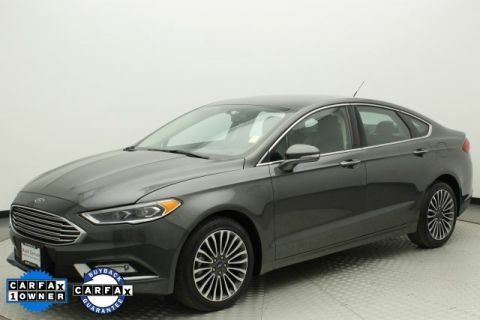 1 -- OWNER ** 2018 FORD FIESTA SE SEDAN ** A/C, CD, BACKUP CAMERA, POWER DOOR LOCKS, POWER WINDOWS, AUTOMATIC TRANSMISSION, BLUETOOTH. 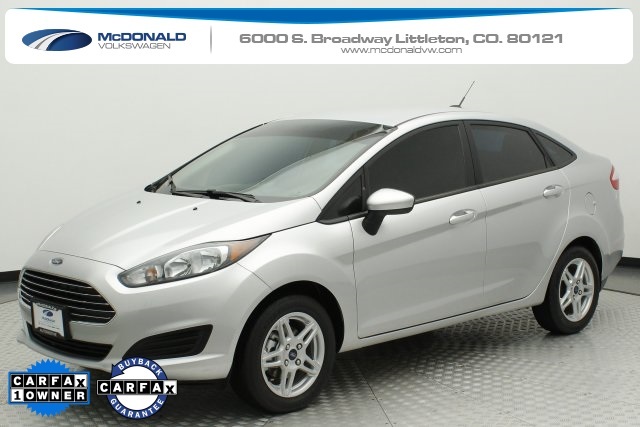 Great low mileage, low monthly payment friendly vehicle that is fuel efficient and easy to maintain. Mechanically inspected.